USB Playback - Just plug a USB memory stick loaded with movies, music or photos into your LG HTS and enjoy your content in stunning video and audio clarity. 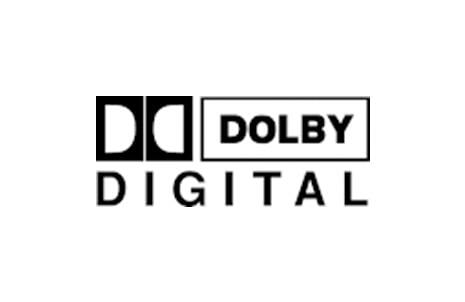 Dolby Digital - Dolby Digital is developed for high-definition entertainment to give a fuller viewing experience. It delivers powerful sound that is bit-for-bit identical to the original studio master, unlocking the full entertainment experience on LG HTS. 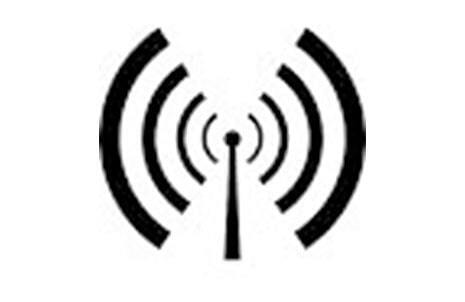 FM Playback - Select from a wide variety of available radio stations and listen to the latest radio shows and music. 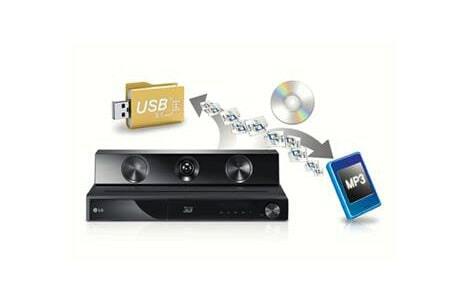 DVD Multi Format - Enjoy video and audio from multiple media formats like DVD, CD and MP3. 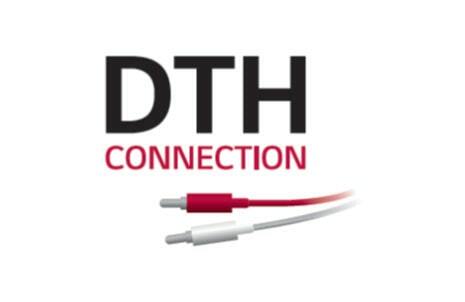 DTH Connection - Connect to DTH with LG Home Theater Systems Via available input source either HDMI cable, Optical input or RCA Input. 5.1 Ch 300W - Discover the DH3130S DVD Home Cinema System. Boasting an impressive 5.1 channel audio and 300Wattage of power, the authentic cinema experience is brought direct to your living room. 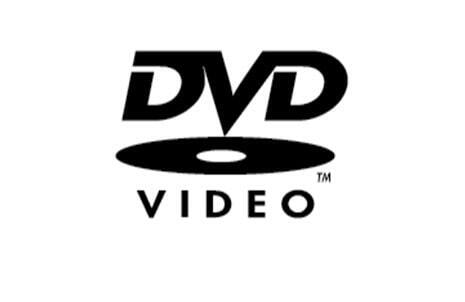 DivX - This is a format which helps you a compressed form of your movie while maintaining the best quality possible.